All the body parts made in carbon fiber. The car raced in International Superstars Series in 2010, 2011, 2012 and 2013. 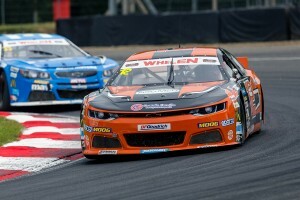 In 2014 the Solaris Motorsport Lumina was one of the best cars in EuroV8 Series championship. 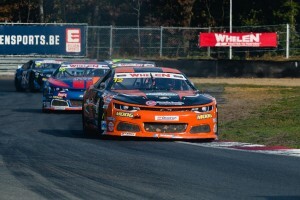 After the 2014 upgrades – same mechanics and engine of Chevrolet Camaro – the Lumina is still one of most competitive cars in Superstars\EuroV8 Series. 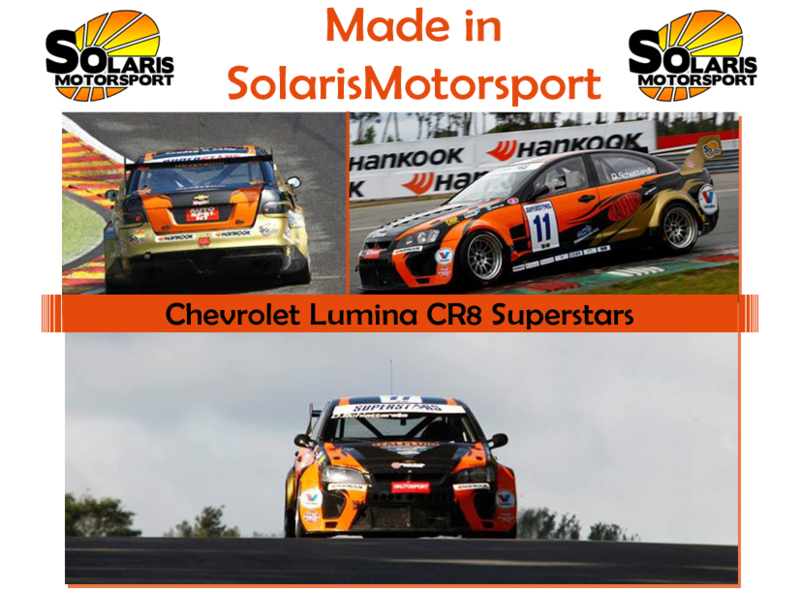 In 2014 the Solaris Motorsport Chevrolet Lumina was able to set 5 podiums in 6 EuroV8 Series races. Very easy management, also consider a form of collaboration to help the buyer at the beginning, giving contact of supplier and solution to keep low cost of rebuilt etc.